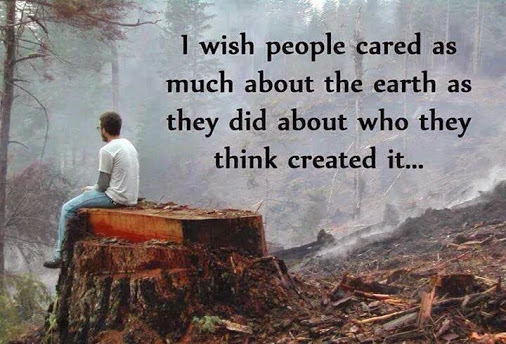 Religion has its grievous deficits, but this damage to our earth has different causes. We are being sold that we are like a virus, but we are not! Most of humanity just wants to get by and be happy. It’s the corporations and the bankers behind them that are responsible, because they are who leads these kinds of efforts. I’m aware that humans form corporations and bankers are human, but I see this more as an illness or a blight on humanity that goes even deeper. Even cells get this kind of illness (cancer). Natural means hasn’t yet managed to intervene quick enough to prevent such devastation being worked upon itself. For me, it is more about the hegemonic properties of any distribution in nature containing members who can choose and how the remainder of same cannot or will not do something about those choices when they lead to these kinds of consequences. So you see, even ‘viruses’ have rules to obey. Especially those who can choose! This entry was posted on Jul 24, 2014 by heurist. It was filed under Ethics, Humanity, Mathesis Universalis, Philosophy . You can wipe out all the bankers and corporates but the disease will remain. Many miss the real cause of the human sickness, blinded by the symptoms, the causes are control, hubris and greed. The opposites of the causes of the sickness are: humility against control; wisdom against hubris; sustainability (action in harmony with nature) against greed. Bankers are symptom not the cause, the causes exists in all human beings. I didn’t say that the banksters are the only cause (nor an effect, for that matter)! It is a pathological process just like cancer happening around us. A small portion of the distribution we call humanity cleaves itself from the rest and declares itself special (hegemony) and tries to force the remaining members (from which it has cloven itself) into a dominance hierarchy.